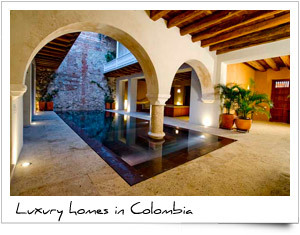 we offer a series of selected hospitality services for our travelers during their stay in colombia. 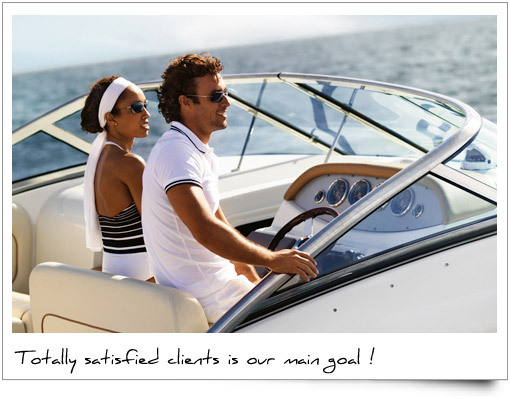 it starts with a simple airport pickup, reservation in exclusive hotels or the rent of a private property (house, apartment or island), concierge services like dinner reservations, professional personnel (nanny, waiter, chef, bodyguard, tourist guide, hairdresser, make-up artist, medic), shopping assistance (if you look for a very special wine, magazine, dress, etc - we will find it ! ), event organization (business meeting, social event, wedding, birthday party, etc - we create and supervise it ! 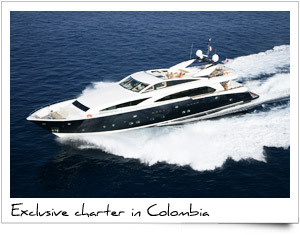 ), rental of transportation vehicles like a car, van, bus, launch, speedboat, superyacht, helicopter or private jet. 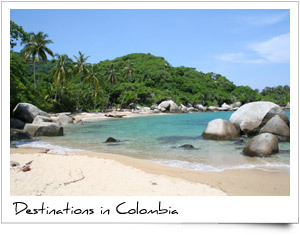 finally our specialty is tailor-made travel experiences where we try to create the perfect journey for each traveler during his/her stay in colombia - we have arranged very special and unique experiences which we do not list on our website as the competition is always looking for new ideas !